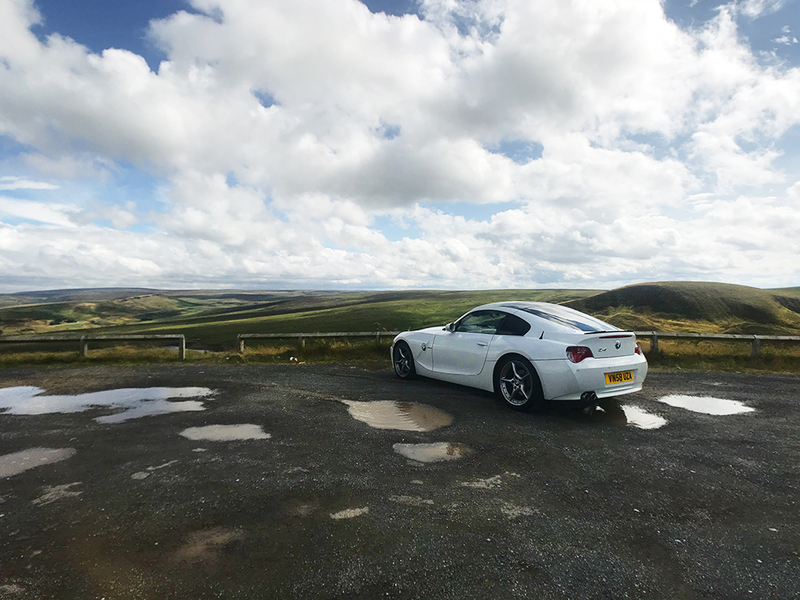 First drive out in the Z4 exploring the roads of Saddleworth Moor. Some awesome medium to fast paced roads, and relatively traffic free. Not the flattest or smoothest, but makes the drive that little bit more challenging.